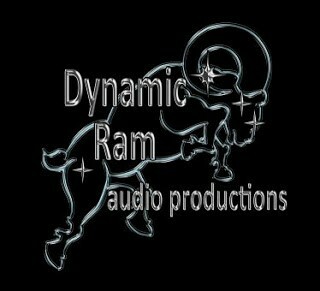 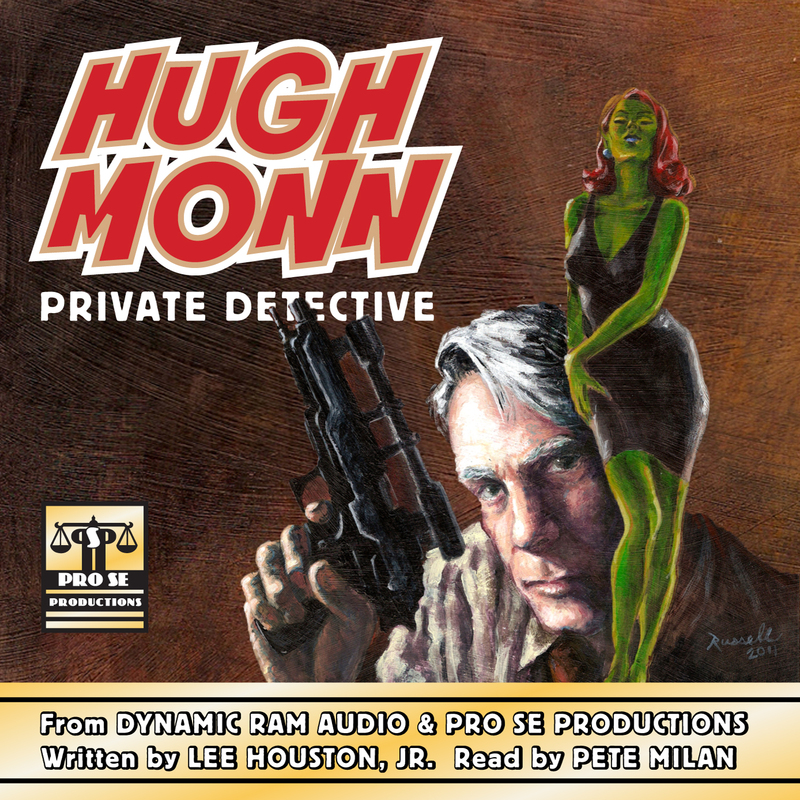 Like I said before, usually I am the last person to toot my own horn, but not only is HUGH MONN, PRIVATE DETECTIVE: THE AUDIO BOOK doing well for Dynamic Ram Audio, but engineer Chris Barnes asked me to write a guest post for their blog revealing the back story of Hugh's creation. Read and narrated by voice actor Pete Milan, the audio book, along with an excerpt from the production, can be found on Amazon.com here http://tinyurl.com/bdx6lmm! Meanwhile Hugh's second book, and his first full length novel, "CATCH A RISING STAR" will be released soon from Pro Se Press in both print and E-formats.